Looking for a great last-minute Halloween costume? This list of costume ideas is perfect! They’re all on Amazon, so you’ll get them in two days. 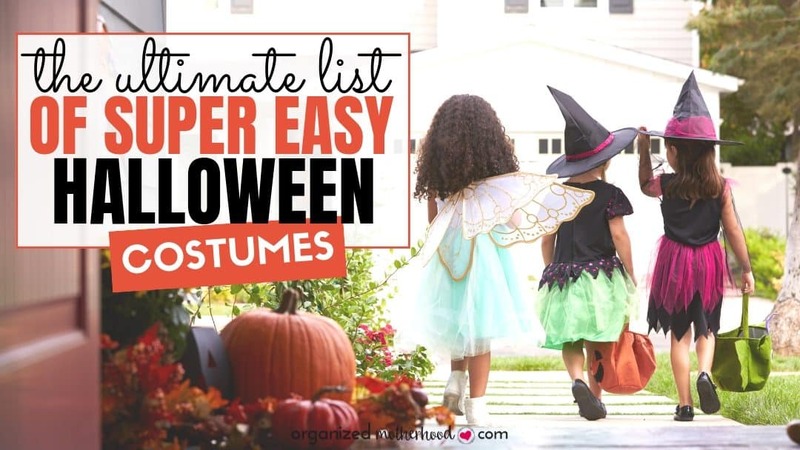 With everything from toddler Halloween costume ideas, scary costumes, funny or scary adult costume ideas, and superhero costumes, you’ll have everything you need to go trick-or-treating or scare everyone at a party! These easy fall decor ideas are perfect for both Halloween and Thanksgiving. Spend less than 5 minutes decorating for both holidays! Amazon Prime Day is a great way to start stocking up for Christmas and save money on household items. 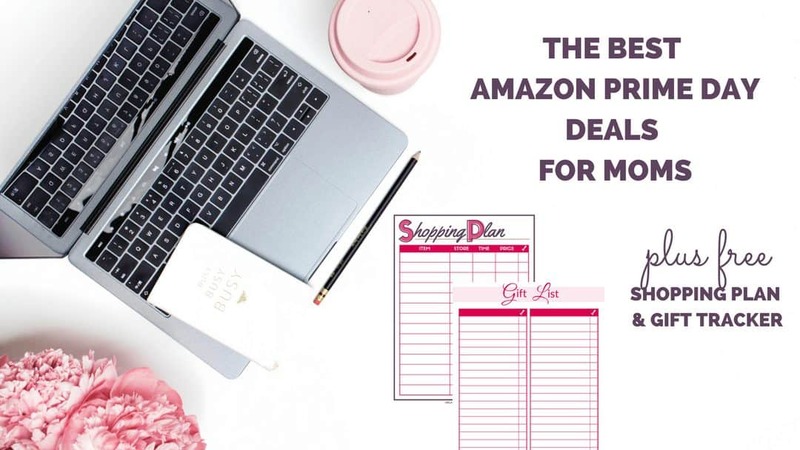 Find out which deals to get! 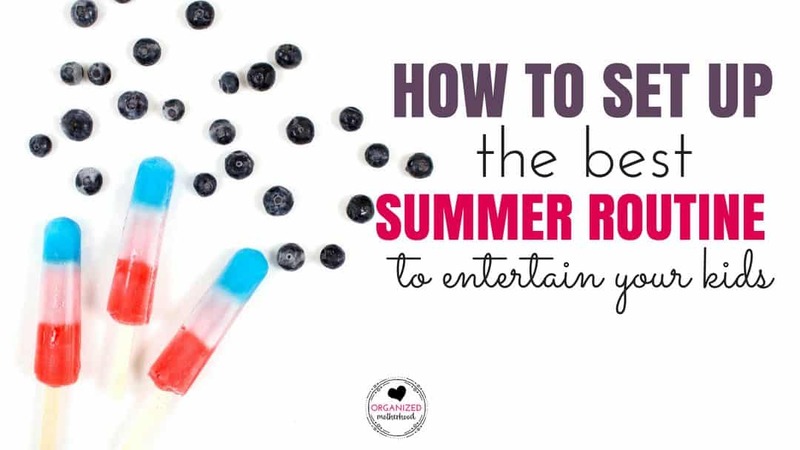 Create a summer routine for kids to keep your child busy and entertained, even if you plan to have a restful summer. Stop the summer madness, have productive children, and stop them from saying “I’m bored” every 10 minutes! These DIY tooth fairy ideas are so cute and easy to do! 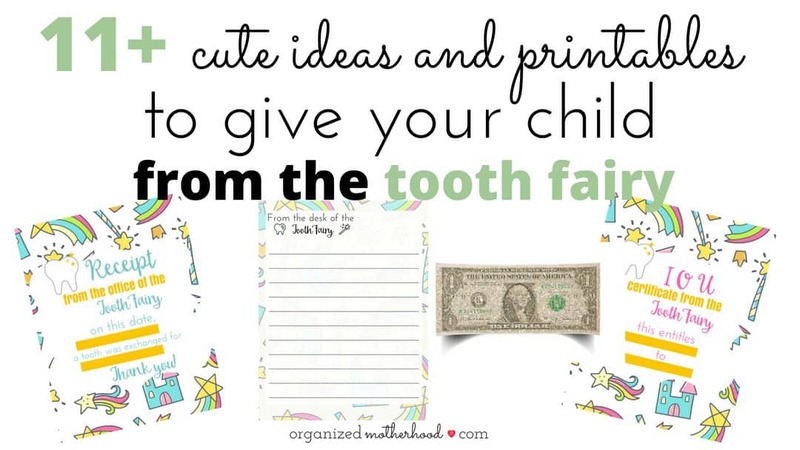 Perfect for both boys and girls, use these printables and instructions to make glitter money and fairy bread to celebrate your child’s first tooth and create fun traditions! 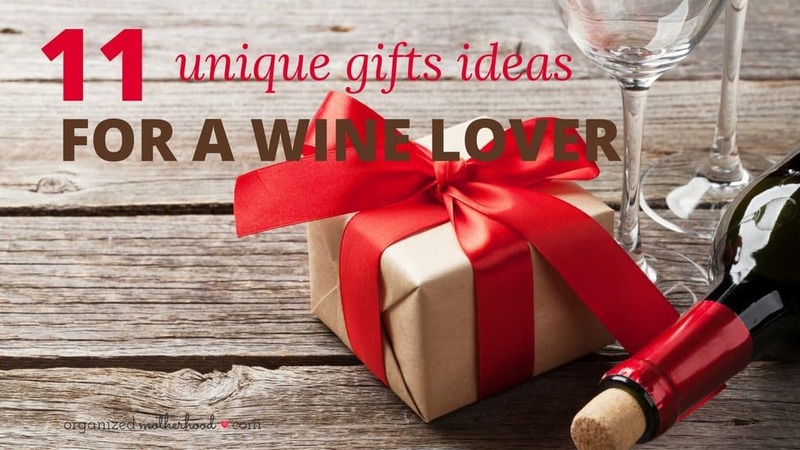 These gift ideas for wine lovers (with free printable gift tags) are perfect for holidays and parties. 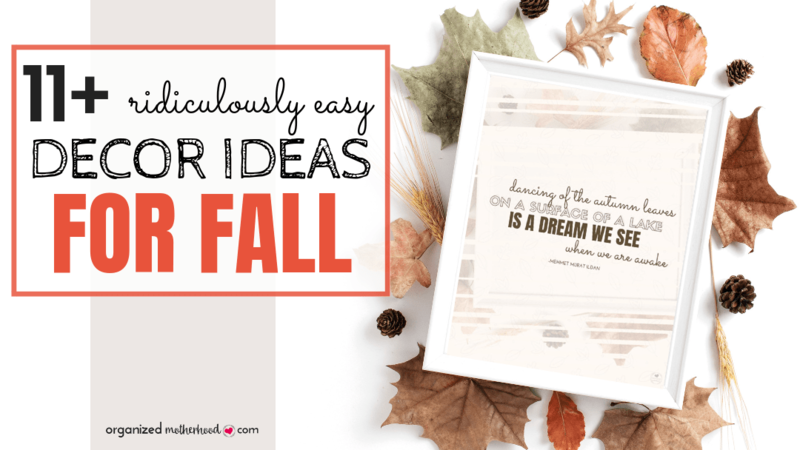 So many great ideas – more than just a traditional bottle of wine or gift basket. 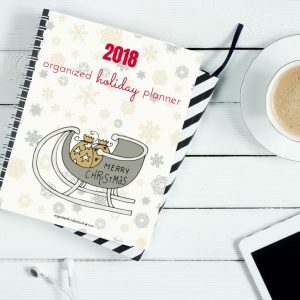 Perfect for any budget! This list of summer activities will keep your kids entertained during spring break, summer vacation, and school holidays. 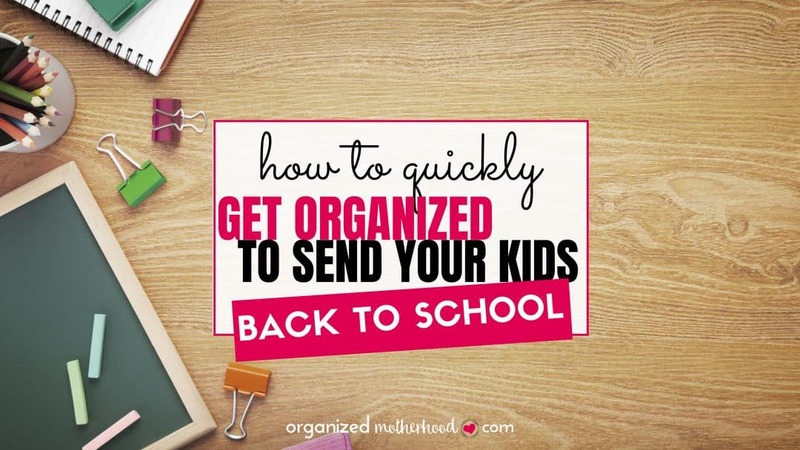 With outdoor activities and craft ideas to do at home, your kids will have lots of inspiration to stay busy. 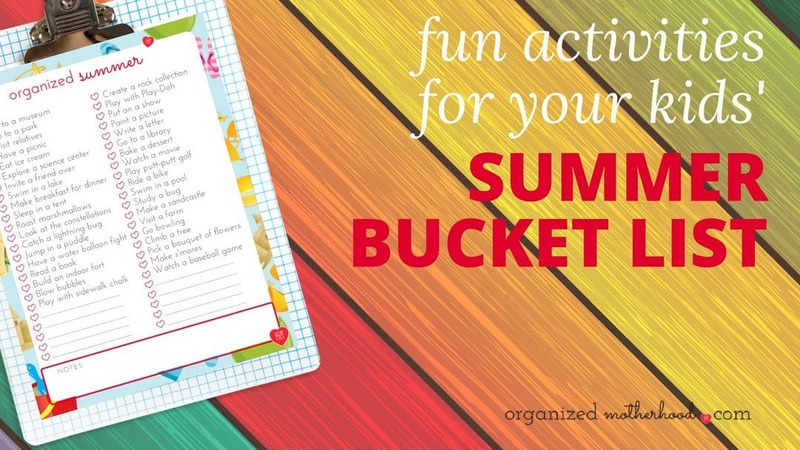 Includes a free printable checklist so children can cross off each activity on their bucket list! Shopping for that hard-to-buy-for person on your list? 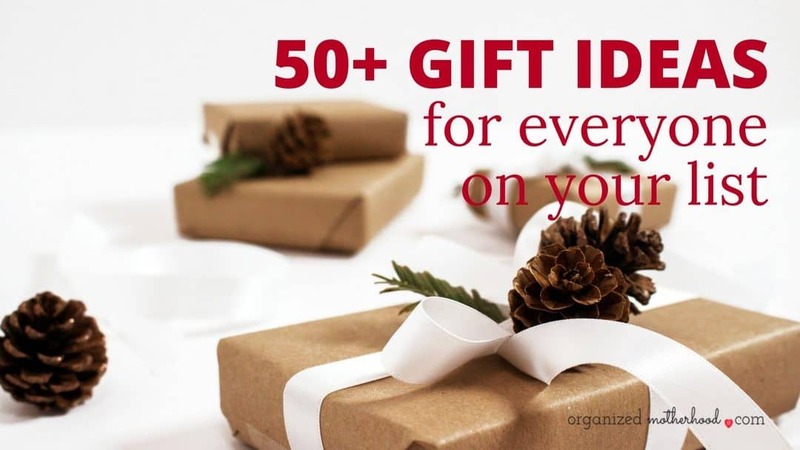 This list of 50+ gift ideas is a great starting point! 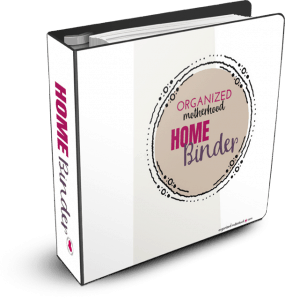 Welcome to Organized Motherhood! 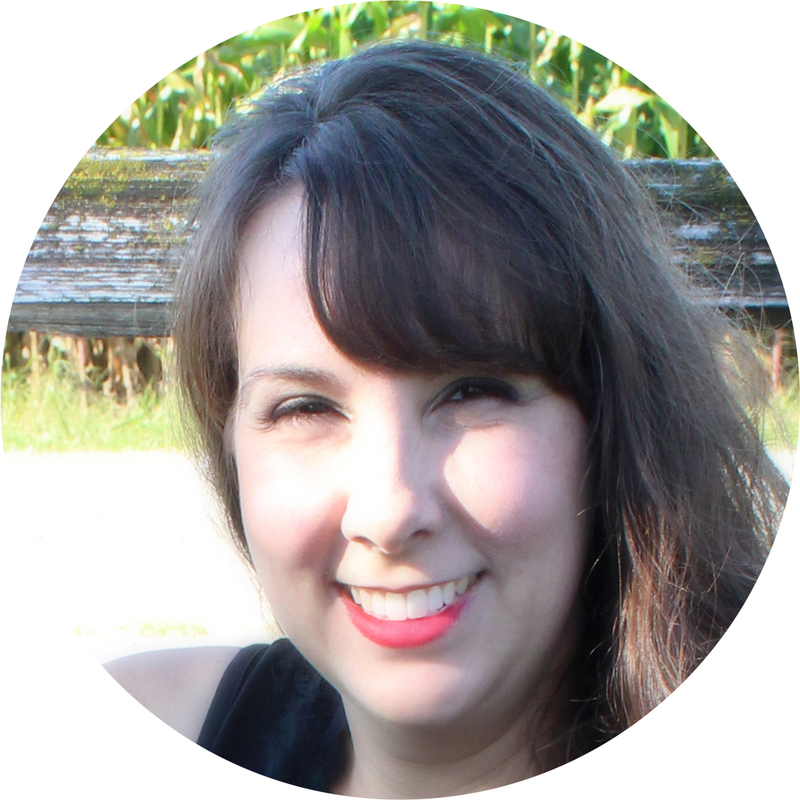 I’m Alison, and I’m so happy to have you here! 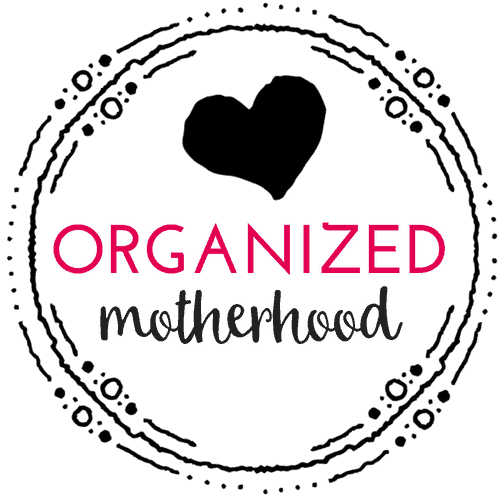 On Organized Motherhood, I share tips to simplify everything about motherhood. 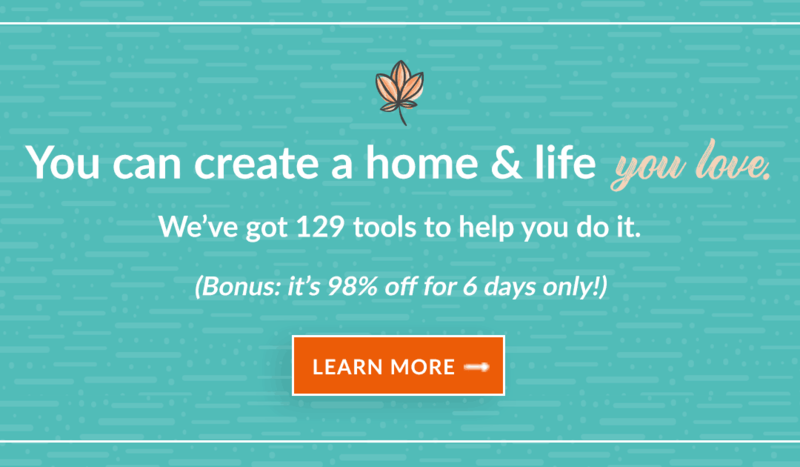 Parenting, taking care of a home, and living everyday life should be stress-free and simple. Join in and let’s get organized!